A mashup of history and chemistry. An episodic book, told in 17 loosely connected chapters, each one about a particular substance or class of substances, from spices to DDT to the Pill. Each chapter tells the chemistry of the substance, complete with diagrams of molecular structure, and its role in history. Despite the lack of a strong overall theme, I enjoyed this book and learned a lot from it. I was particularly impressed with the authors’ appreciation for the benefits of certain molecules, including CFCs and DDT, that are often maligned or villified. 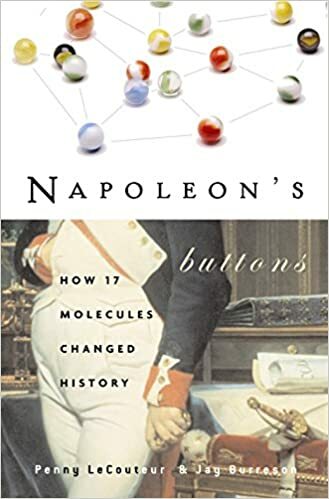 Recommended for anyone with an interest in both history and science.